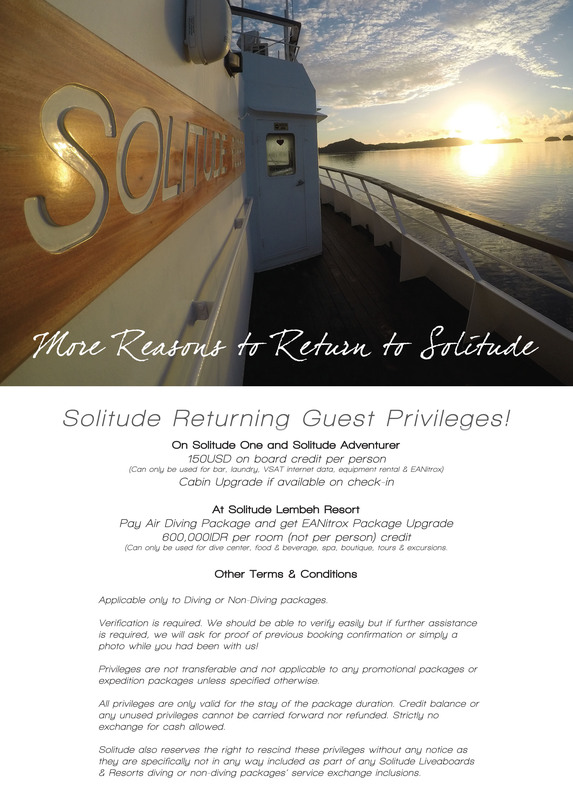 Solitude One – Liveaboard diving, redefined. The Republic of Palau is unrivaled as a diving destination. Situated between the Philippine Sea and northern Pacific Ocean. The crystal clear azure waters and three ocean currents which converge in its waters, bring with them a dazzling array of marine life, affording even the most experienced diver and underwater photographer impressive diversity and exciting diving opportunities. A renowned UNESCO World Heritage Site – and now an ASEAN Heritage Park – Tubbataha is well known for its stunning reefscapes, dizzying amount of reef life, and amazing visibility. The Jessie Beazley Reef, a 130,028-hectare protected marine area is famous for its beautiful dive sites are mainly made up of walls and drop offs – perfect for some big fish action. 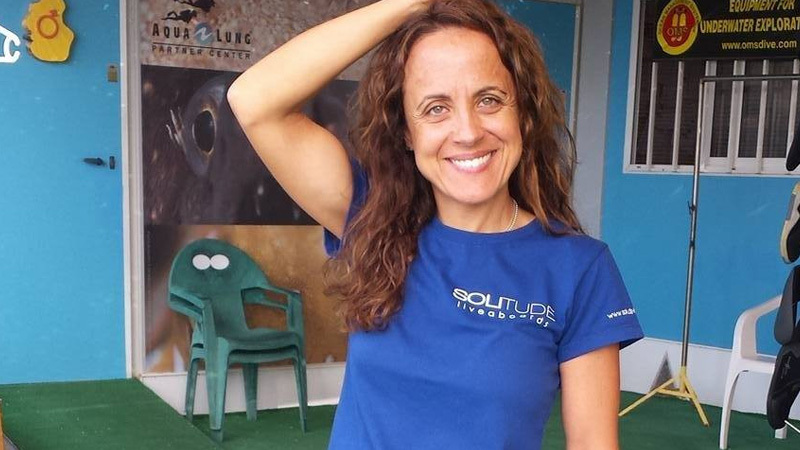 Solitude Liveaboards redefine quality service and professionalism in diving hospitality. Recently refurbished, flagship MV Solitude One incorporates the latest on‐board technologies for safety and diving, whilst on board crew pamper to your senses and indulgence. Rebuilt from a 52-metre (171ft) steel-hulled merchant vessel, MV Solitude One is almost a complete makeover from her original form. With our clients in mind, the vessel was purpose-built to incorporate smart design, functionality and comforts close to home. 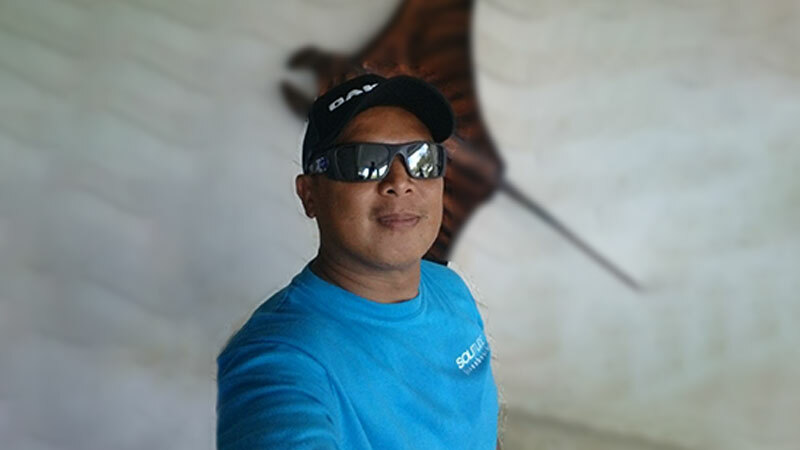 Hailing from Valladolid, Spain, Alfonso decided to trade in his corporate suits for a wetsuit and sail east to explore the waters of the famed Coral Triangle. Mitch has been with Solitude from the very beginning. 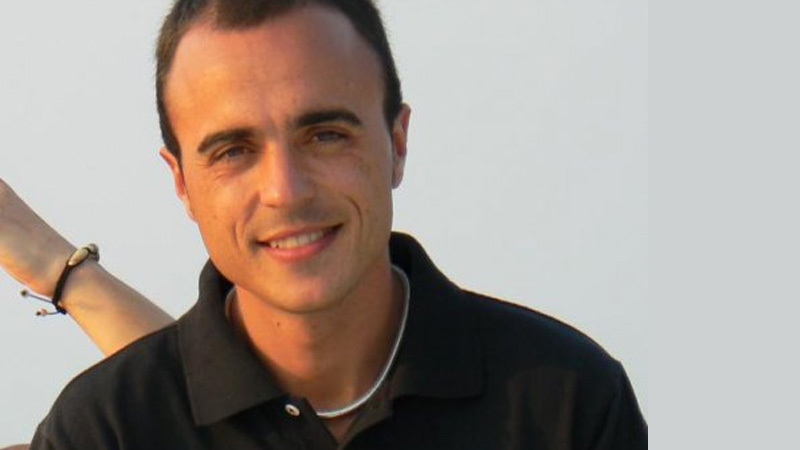 Under the tutelage of Silvia and Alfonso, he has become a leader in his field. Never underestimate her sweet, beguiling nature, because her human dynamo who can match any male in endurance and strength of character. The boat is fantastic, very spacious and offers all a diver heart is looking for. A professional crew provides first class service, pampers you and reads every wish from your eyes. We got 5 meals a day, which were very delicious and the cabin was excellent. Last but not least, the Diving was GREAT. Just returned from a week in Palau on the Solitude One Liveaboard and it was amazing! I loved every aspect of the trip. Great crew, boat, food, rooms, dive deck, diving, etc... Best Liveaboard experience to date. Thanks for the awesome week!! Look forward to diving with Solitude in the future. I’ve just returned from Palau on board Solitude One. We were a group of 12 and throughout our 7 days on board I heard nothing but good reviews. Aside from the spacious Dive deck, efficient Dive operation, great food and all round excellent service it was the people on board that made this trip so special. The crew are top-notch. All are friendly, hard-working and fun. Rooms are very clean and adequate. Meals were delicious with freshly caught fish and plenty of fruits and vegetables. Dive masters were safety-conscious, knowledgeable, and eager to point out little critters. Service could not have been better in any way. Common areas are spacious and well thought out. The diving is incredible, BTW.